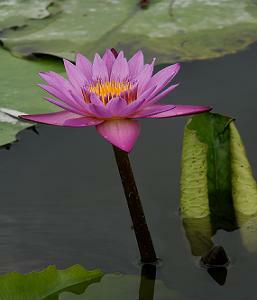 The Lotus is a symbol of purity, enlightenment, peace, serenity, compassion, love, wisdom, and rebirth. The Lotus starts growing in the deep muddy water, but it eventually emerges from the water, becoming a beautiful and Blossoming Lotus flower. Like the Lotus in muddy water, people may encounter different problems in life, but like the blossoming Lotus, they can overcome their problems by making positive changes and having personal growth. Life offers different choices. It is up to you to decide what you want to have in your life. If you are looking for personal growth, healthy relationships with others, and peace of mind, Lillian is here for you. Lillian will provide a safe environment to help you explore different options and alternatives for reaching your goals. Lillian is looking forward to hearing from you. worrying about one's future, and so on. Please leave a detailed message, I will return your call within 24 hours. Thank you so much!